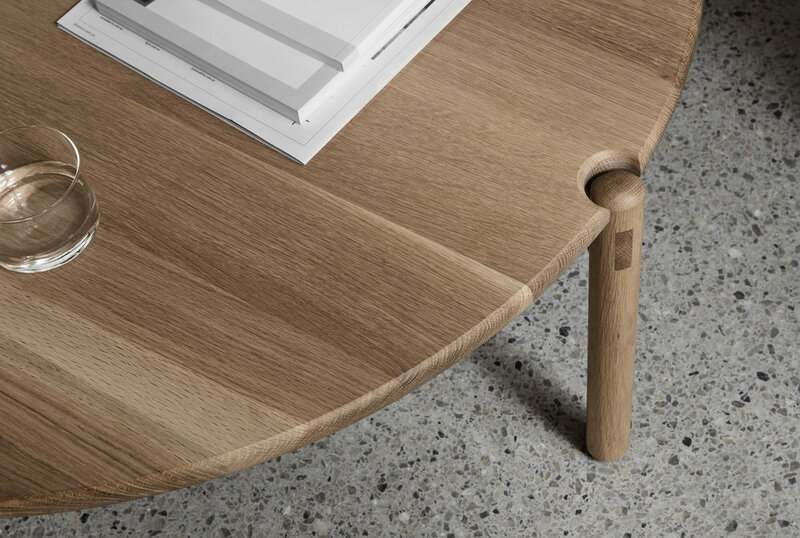 Melbourne-based furniture company Made By Morgen produce timeless, handcrafted pieces – perfect for contemporary living. Here’s a look at their beautiful new collection. As a magazine editor, I get pretty excited when I discover a new boutique brand producing beautiful quality furniture right here in Australia. Melbourne-based Made By Morgen hand make all of their pieces using both traditional and modern joinery techniques. 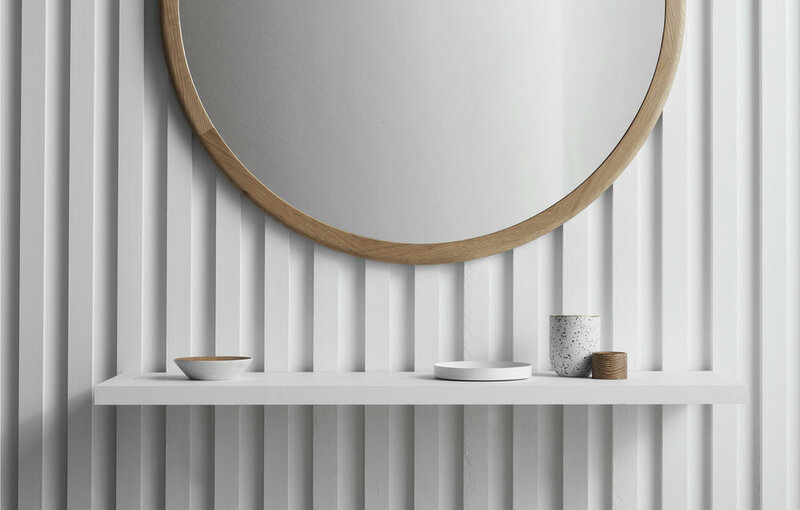 With inspiration from mid-century Scandinavian design, Made By Morgen create refreshing, unique and individualised pieces for people, places and spaces. For me, it’s the attention to detail that’s most exciting about this range, for example the leather strap detail on the bench seat (pictured below) and the hidden drawer for additional storage in the bed (pictured opposite). Like what you see? Hop on over to their website to see more of their collection of furniture by clicking here.